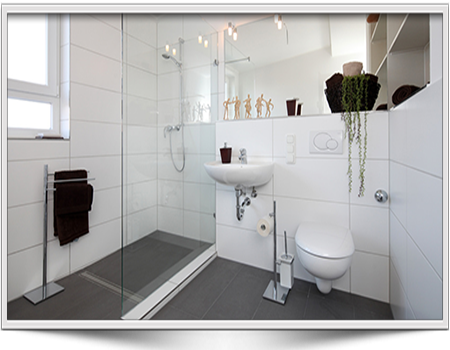 We aim to give our customers amazing bathroom renovations with no hassles, no delays and no extra costs! 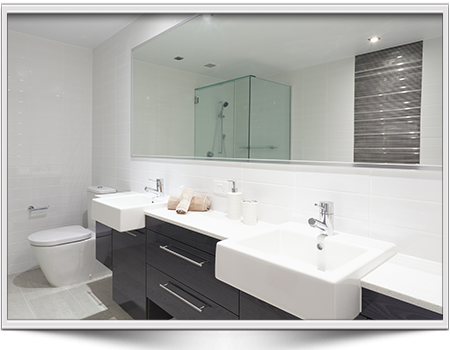 We manage the whole project from design to construct, which means you will get a quality, great-value-for-money bathroom. Amazing Projects offers the best craftsmanship at the most competitive price. We are a team of professional tradesmen who aim to give our customers the best possible bathroom renovations with no hassles, no delays and no extra costs! 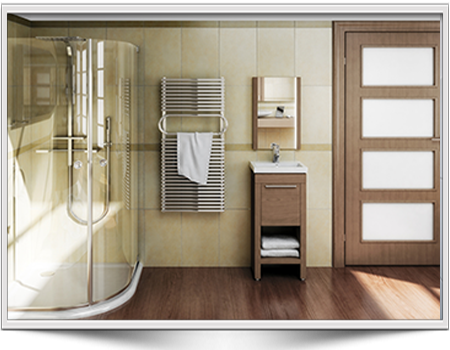 We design and build the full range of bathrooms and guarantee our work for ten years. Because we manage the whole bathroom project from design to construct we will give you the best quality and great value-for-money bathrooms. Amazing Projects offers a 10-year guarantee and our commitment to building quality kitchens and bathrooms makes it easy to choose Amazing Projects to build your dream.